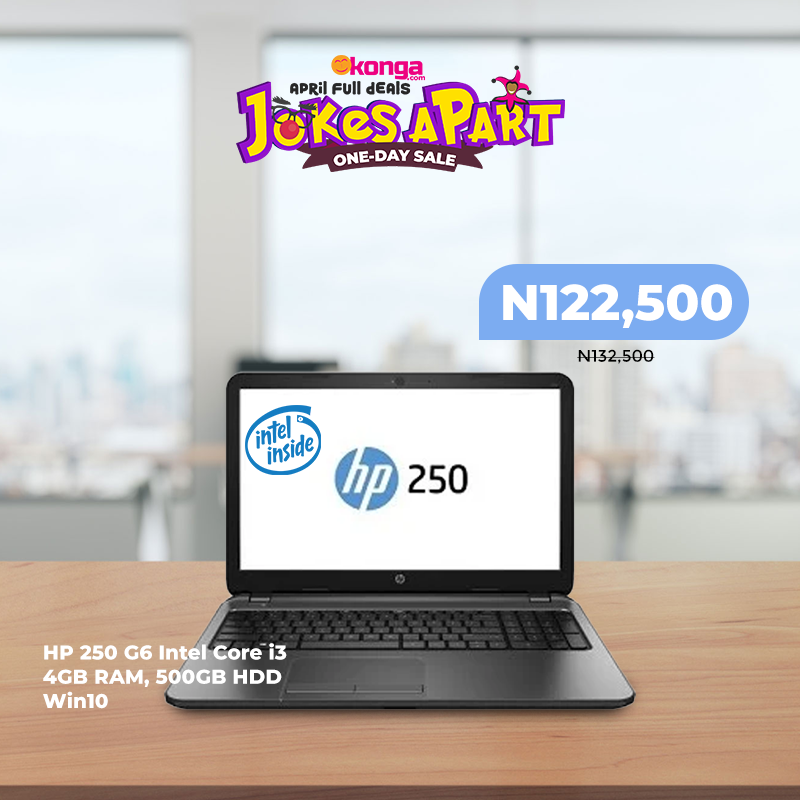 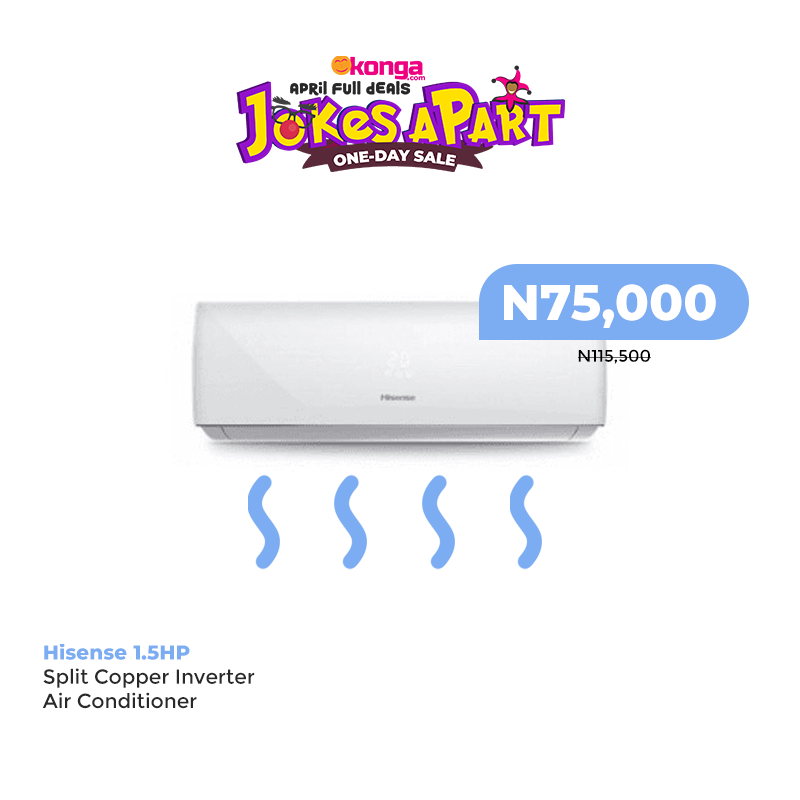 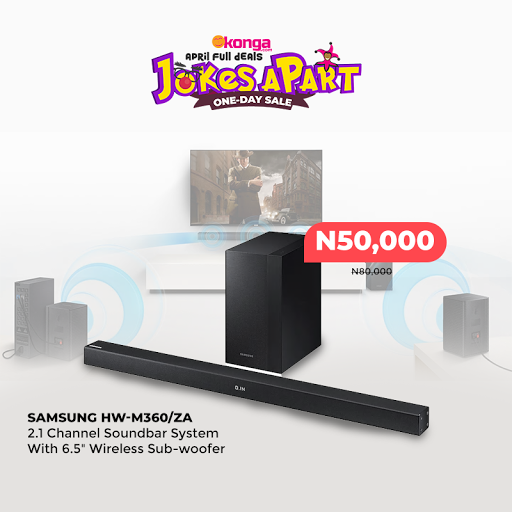 While every other person is busy falling victim to endless pranks, You can be Jokes Apart with KONGA’s unique opportunity to grab Value at minimal costs. 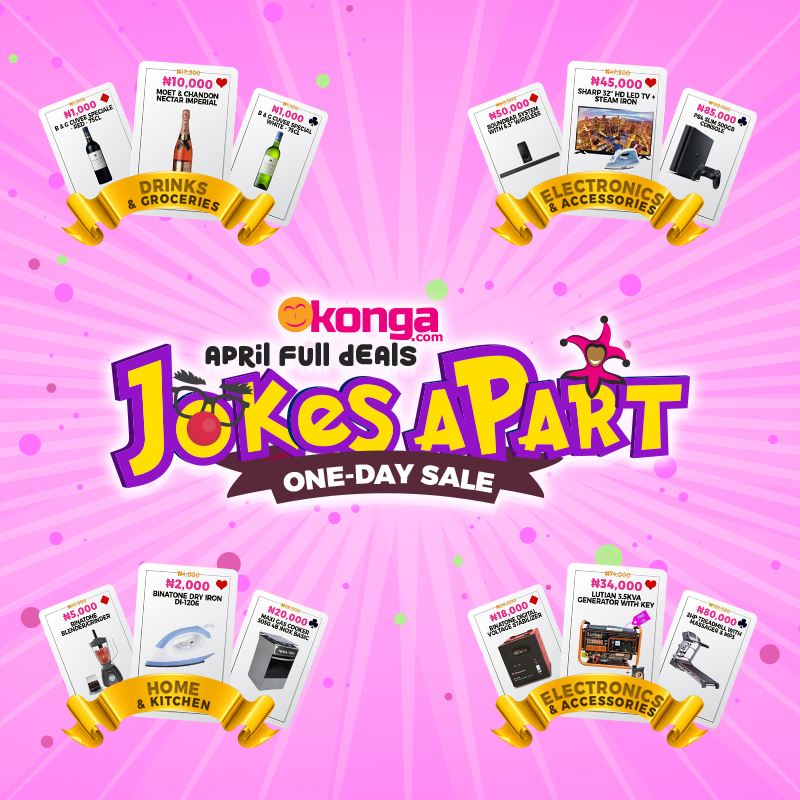 Visit www.konga.com to stock up on all quality items you need with up to 50% discounts. 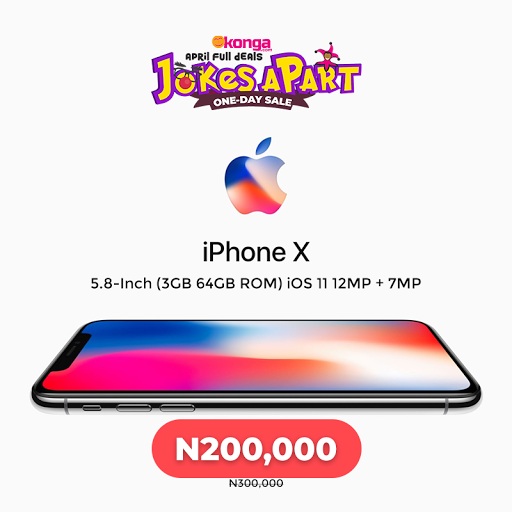 Be rest assured though that this isn’t just an April Fool’s Hoax, but the Real Deal. 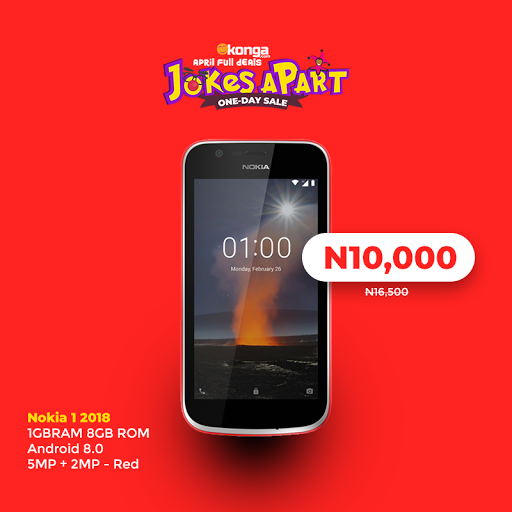 With KONGA, Shop Smart, Live Well.